From complete beginners to experienced athletes, our classes have something for every child in West Chester. PLUS, we offer classes 6 days a week to meet the needs of any busy schedule! West Chester is the county seat of Chester County, Pennsylvania. West Chester is only 7 minutes from our primary location and many of our students commute from West Chester. 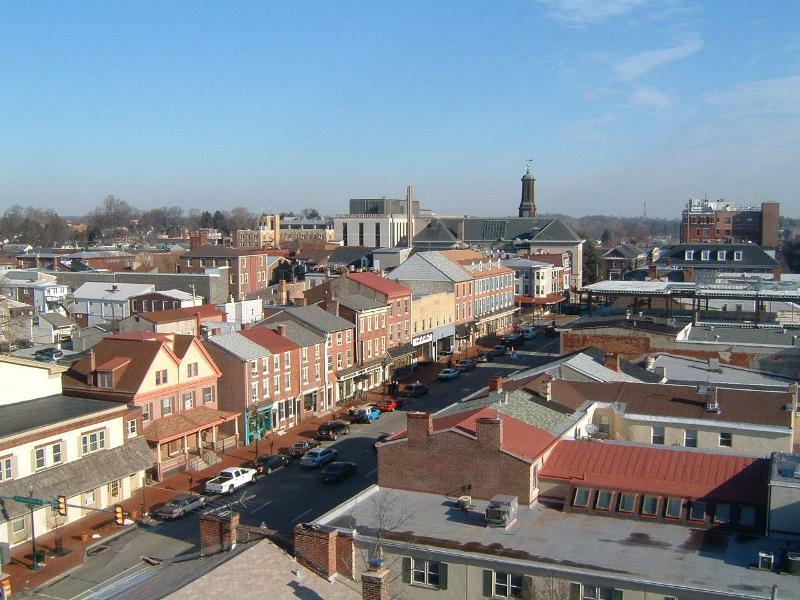 West Chester has a population of 18,461 as of the 2010 census, this number has been expected to rise. Before becoming known as West Chester the area was known as Turk’s Head after the inn that was located at was is now the center of the borough.